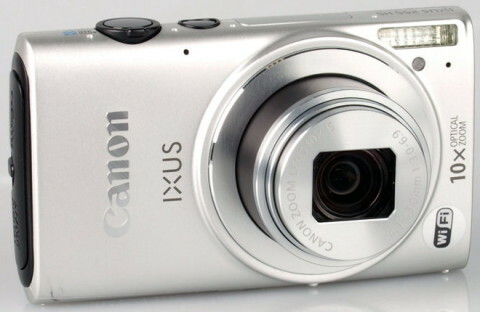 The Canon PowerShot ELPH 330 HS (also known as the IXUS 255 HS) is a stylish compact point-and-shoot camera that is easy for anyone to use. 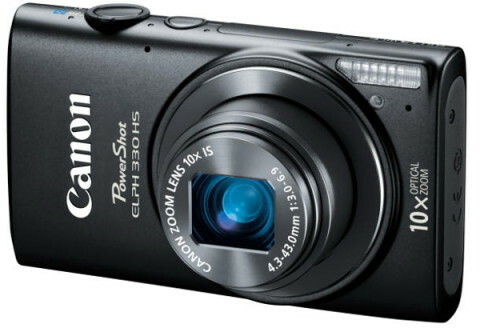 Succeeding the popular ELPH 320 HS, the new Canon PowerShot ELPH 330 HS (HS means High Sensitivity) comes with a 12.1 megapixel CMOS sensor and DIGIC 5 image processor for high quality imagery with notable low-light performance. With a compact metal body, the ELPH 330 HS is small and light enough to carry in a pocket. With a 10x optical zoom lens, this camera provides a zoom range suitable for most situations. Also present on the Canon ELPH 330 HS is the Intelligent IS system that automatically chooses from six different shooting modes to optimize image stabilization settings for the type of shooting. 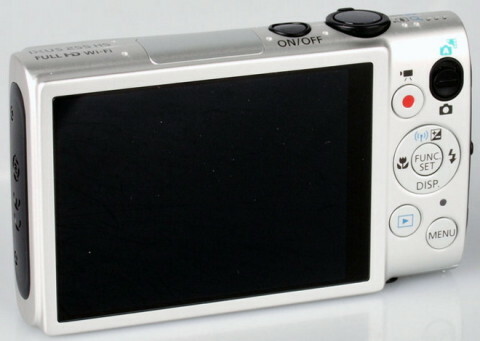 Other features on the Canon ELPH 330 HS include improved 1080p Full HD video recording capabilities with stereo sound (via built-in stereo microphone) and full zooming abilities during recording. One of the improvements of 330 HS compared with the old 320 HS is the built-in Wi-Fi connectivity, that allows the camera to connect to either iOS or Android smartphones or tablets with a fast one-time setup. 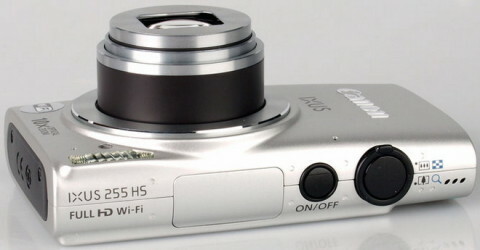 The ELPH 330 HS can also upload photos to social sites, like Facebook. 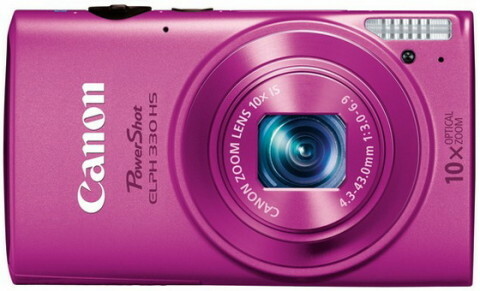 The Canon ELPH 330 HS is available in silver, black and pink. Dimension (W x H x D): 3.83 x 2.22 x 0.89 in. a perfect little camera for stealing away on holiday when you want exceptional picture quality without lugging all your gear around. The 10x optical zoom will bring far away wildlife to a comfortable distance without spooking them or without you actually having to walk to them. Another website that writes in detail about Canon ELPH 330 HS is digitaltrends.com. You can find more technical details and also sample videos and images on this website.